Comes with a sleek hand PTT Keyer. 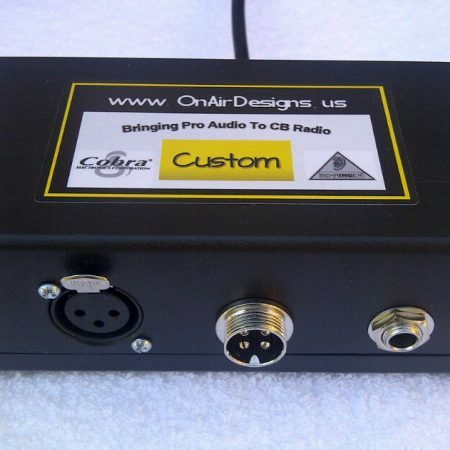 FX1 PRO – Pro Audio Interface for CB Radio – Proven High Build Quality + Unique design & User friendly. Connect devices like Mixers, EQ’s, Compressors, Hi End Reverb & Multi FX Processors. 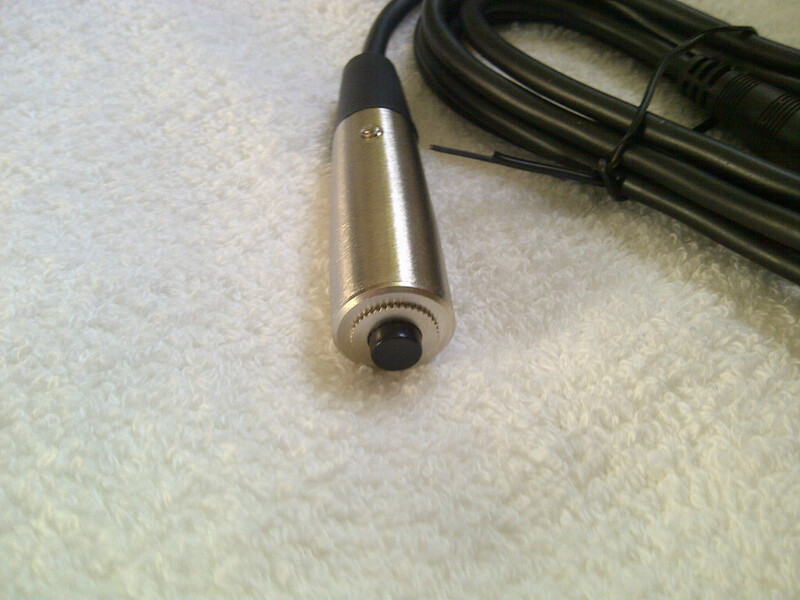 1/4″ Send and Return jacks on the back to go out to external audio devices. 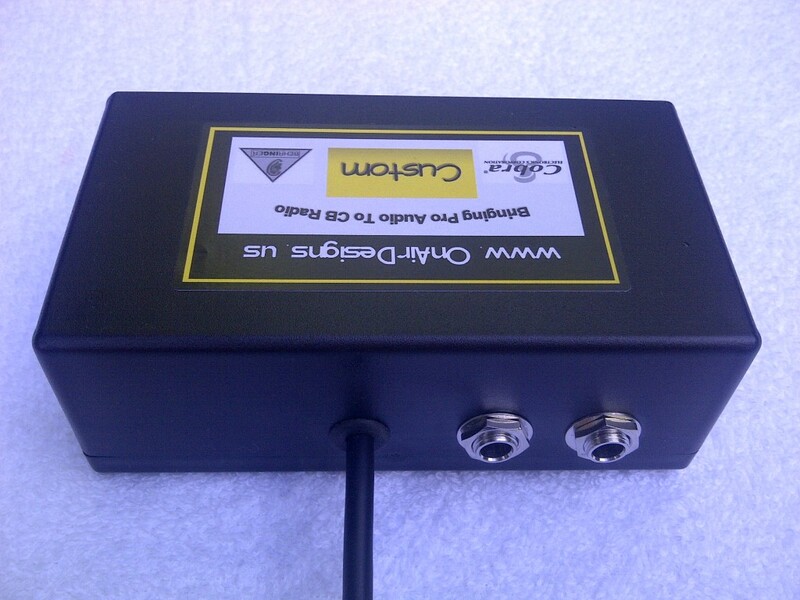 Isolated audio circuit that eliminates hum and RF interference. Connect a Mixing Board using the FX1′s send and return jack. 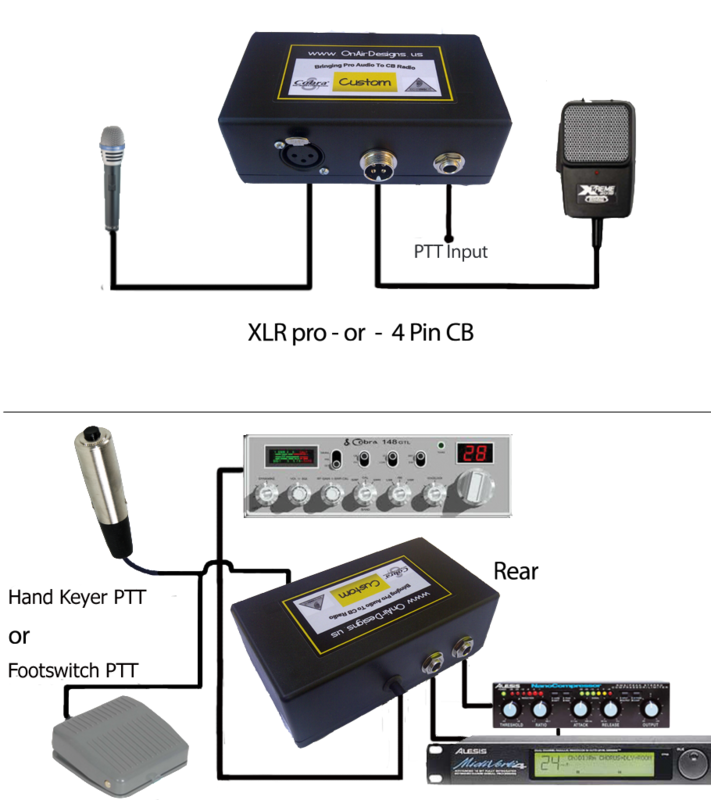 The FX1 Pro has dual inputs for vocal mics (XLR) and 4 Pin CB mics. Enjoy Pro Audio on AM & or SSB !!! Comes with FX1 Hand Keyer PTT Switch. 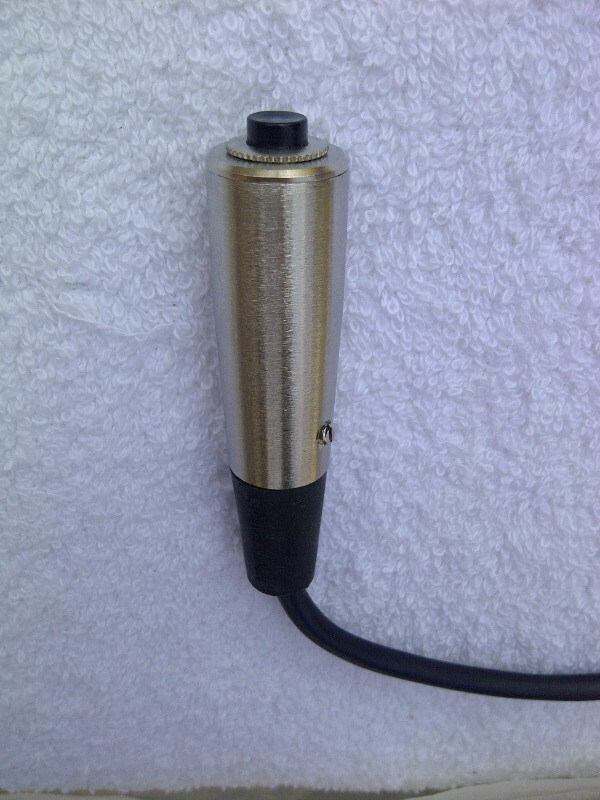 All 4 or 5 pin Cobra 2000, 148, 29, 25 , 142 Etc Please mention in customer notes what mic plug you have 4 or 5 pin. 6 Pin RCI-2995-DX – 2980 – 2985 – 2990 – 2950-DX 2970-DX – Galaxy Saturn – Connex Saturn (please mention in customer order notes at checkout) I also sell a 4 pin to 6 pin adapter. 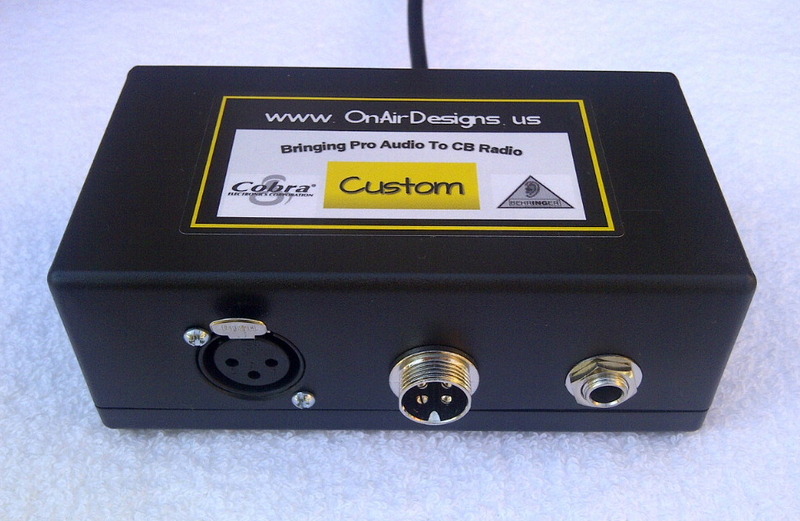 If you have a radio that’s not listed above contact me and I can wire a FX1 PRO for you! 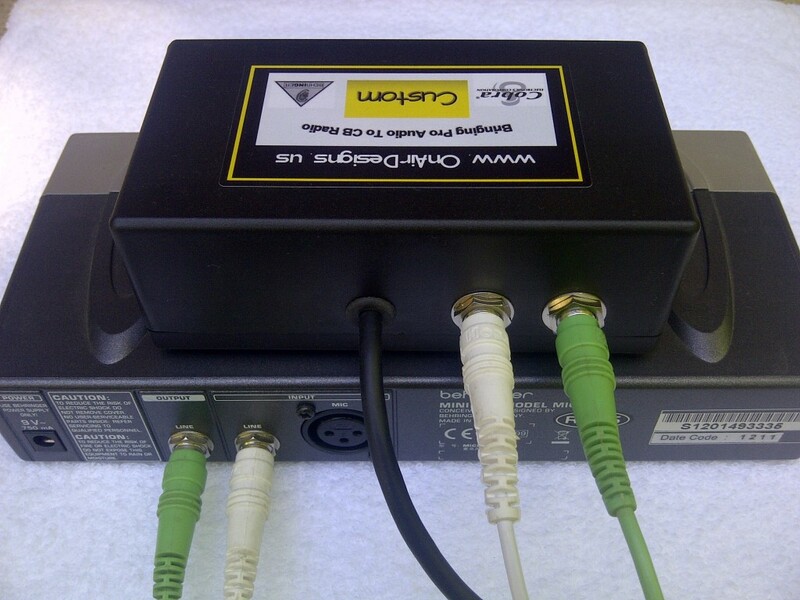 The white cable goes from send to Channel 1′s input – the grey cable goes from the main mix out to the FX1′s return jack. Fits great in the hand for long key downs. Smooth light touch push to talk button. 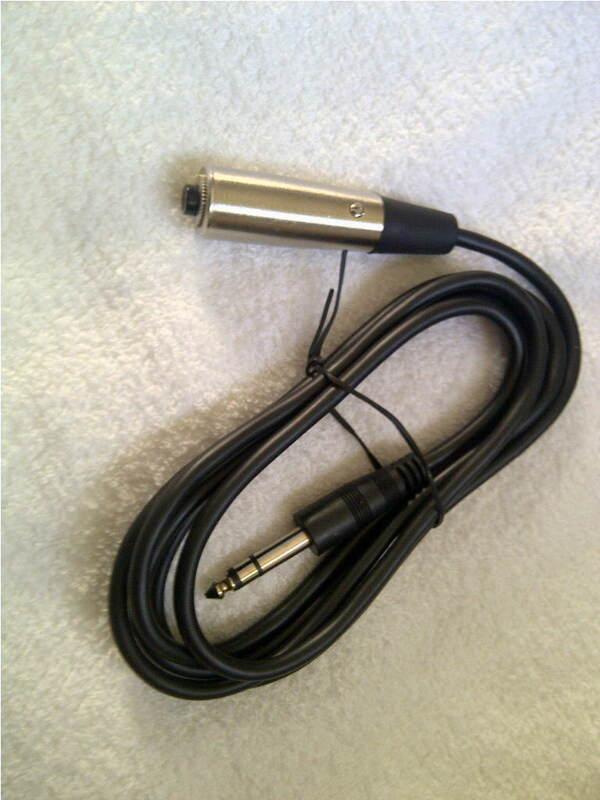 Plug directly into the front XLR Mic Input for Pro Mics or use your regular Cb radio microphone. When using your Pro Mic you now key your radio with our Push To Talk switch. 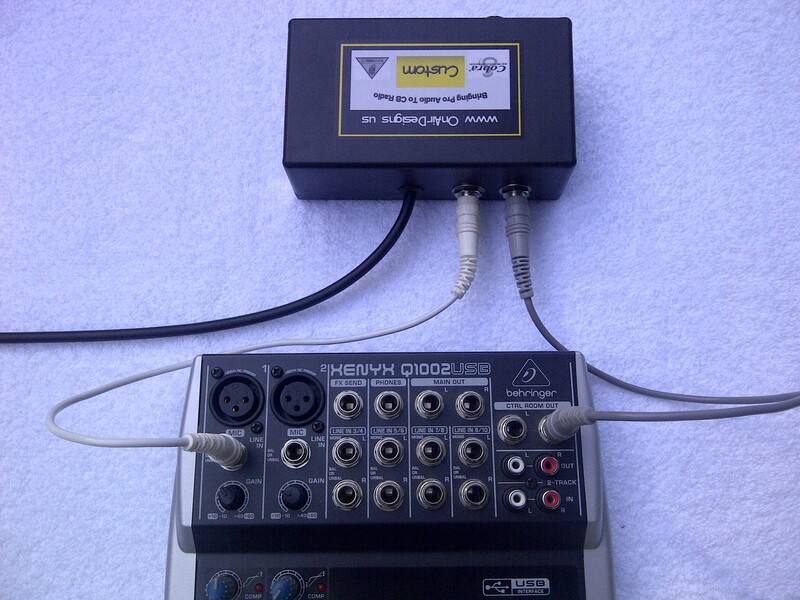 From a nice Mixer all the way to a full blown Pro Audio Rack, this box gives you many options. Enjoy AM & SSB Pro Audio Operation with ease – Hook up a mixer – or patch your EQ and Compressor up in minutes!! !